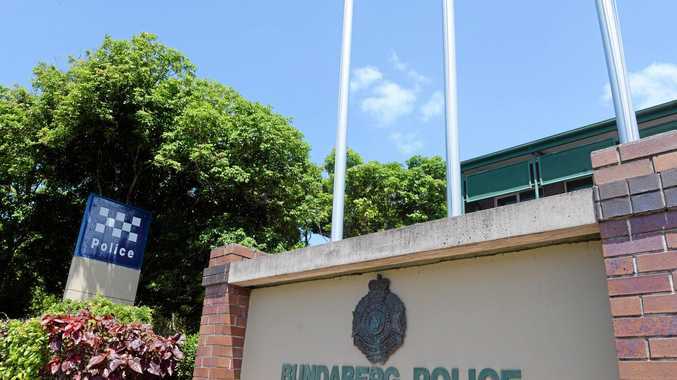 OFFICERS from the Bundaberg Criminal Investigation Branch have arrested and charged a 37-year-old man with serious domestic violence-related offences. The charges include deprivation of liberty, suffocation, assault occasioning bodily harm, common assault and contravention of a domestic violence order. 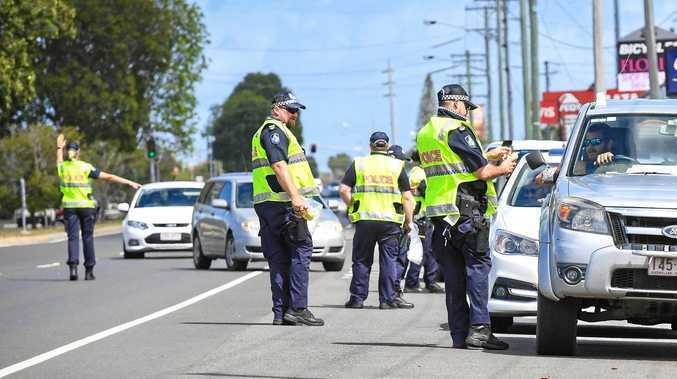 Senior Constable Darlene Webb said the man and woman had been in a relationship for many years and had a number of children together. "It is alleged that the offences occurred over a period of six days between Friday, March 15, and Wednesday, March 20,” Sen Const Webb said. The man is due to appear in Bundaberg Magistrates Court in May.